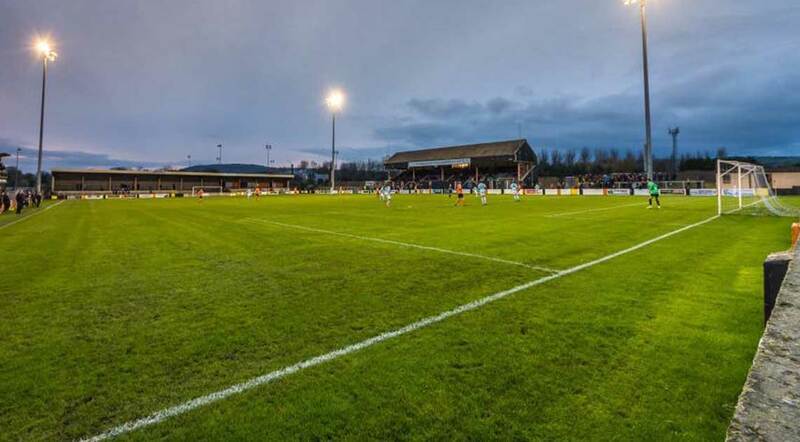 Carrick Rangers look to return to winning ways on Saturday afternoon as East Antrim neighbours Ballyclare Comrades visit the Loughshore Hotel Arena in the Bluefin Sport Championship. The ‘Gers were put out of the County Antrim Shield on Tuesday evening as Larne came away 2-0 winners. Before that, a visit to Newforge Lane produced a narrow 1-0 defeat, so the Taylors Avenue side will be hoping to use tomorrow afternoon’s game as a platform to once again find their form. Ballyclare will arrive in Carrickfergus on the back of a 3-1 win over Newington YC on Tuesday evening in Shield competition and currently sit 4th in the league, only losing one game so far this season. Chris Trussell and Curtis Woods could come up against their former employers come 3PM tomorrow when they make the trip with the Comrades, meanwhile Denver Gage, Kyle McCauley, Chris Rodgers and Stewart Nixon could all feature for Carrick against their old side. The last three meetings between these sides have all finished 2-0 to the ‘Gers, with Carrick unbeaten in the last nine encounters between these sides at the Loughshore Hotel Arena. Tomorrow’s fixture will be refereed by Diarmuid Harrigan and his assistant referees will be Gareth Eakin and Neill Gillespie. Kick-off will be at 3:00PM with admission prices set at £8 for adults and £5 for concessions. Make sure to get yourself along and join the #AmberArmy in cheering on the ‘Gers to a win!